We are experiencing unusually high temperatures in Swaziland this season. The Director of Clapypotts, Mr. Mphaya Simelane took three days visiting different regions in the country, the lowveld in the south, Dvumbe in the centre and Vusweni in the north. The situation is disturbing. 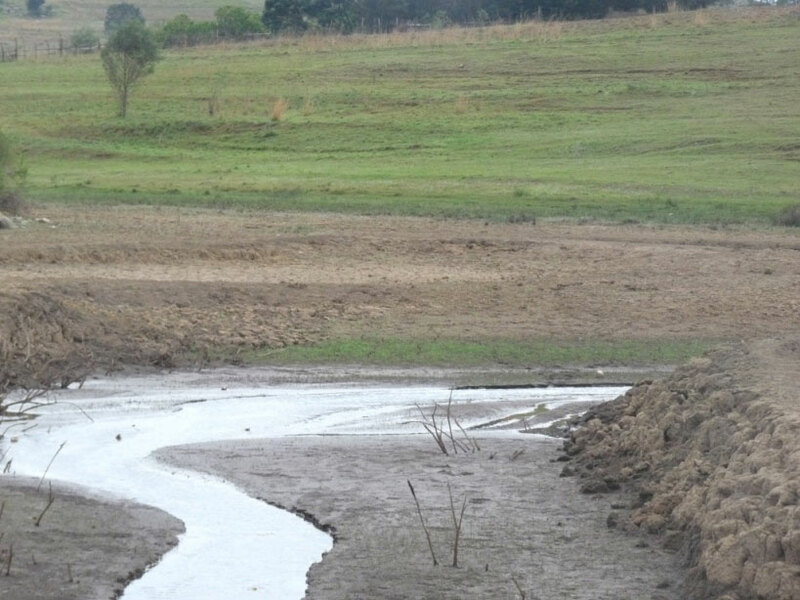 Nobody in the country recalls when Swaziland last had drought similar to this one. He visited a family in the lowveld, on the banks of the Ngwavuma River and it is a family of one old man, his sister and their grandchildren. All their cattle are dead. They have lost their span of oxen and milking cows. What they planted near the river wilted and died because the river has no river. One of the pictures shows that there is no grass near their homestead, which is very unusual for this time of the year. Later he visited the Dvumbe Pre-school to deliver food for the children, who can continue having something to eat especially as schools are closed and they will not get even that one meal they usually get at school. 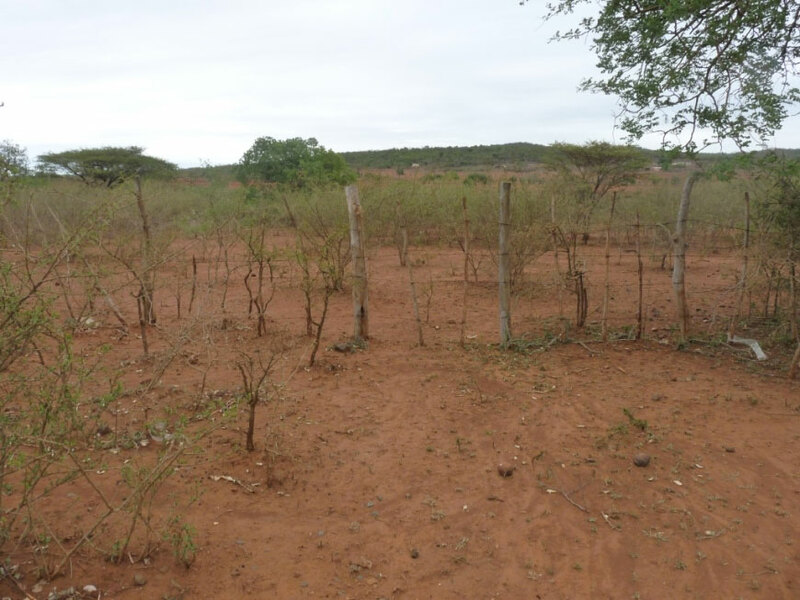 On one of the pictures below, the children are standing next to the fruit trees planted by the group from All Souls, in the UK last year, the trees are already bearing fruit but they are dying because there is no water. There is also another picture of cattle eating nothing and another is of a river called Mkhondvo which is also drying out. The last visit was to Vusweni and on the way, he took pictures of the Hawane and Maguga dams which are empty. One of the pictures shows a house and there is no water at the bottom of the house, which is very different to what it should be like at this time of the year, when we should have had rain. The Maguga dam on the way to Piggs Peak also has dried up, so much that the bridge that is usually submerged in water is now in use. The dams have no water and there is no rain. We are hoping that we will get rain as the month of December progresses so we could plant some field crops. The situation is desparate. The heat is unbearable as we have also read from our local newspapers that Swaziland is experiencing some of the highest temperatures in the region. If we get rains by the 15th of December, we shall help some communities to plant maize and if it does not rain we will change our plans and do what we can to do help needy people.